You might not know this, but when it comes to beauty products, you need to invest in a menopause kit to deal with the changes your body is undergoing. You may be well acquainted with the hot flushes, night sweats and mood swings associated with menopause, but did you know those hormonal changes could also cause hair and tooth loss, and deplete your skin’s collagen stores by as much as a third? Falling oestrogen levels inhibit saliva production. Since saliva is the mouth’s first line of defence against plaque and acid erosion, this can hasten the onset of tooth decay and gum disease. 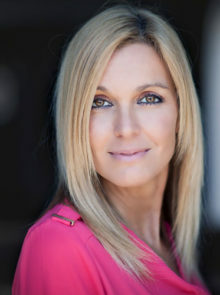 Menopause is also associated with a dramatic downturn in collagen production. But how does this affect your teeth? 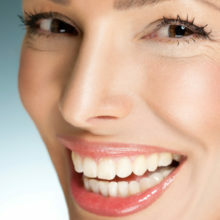 Well, the connective tissue which holds our teeth in place is primarily composed of collagen. As collagen levels drop, our gums can literally ‘lose their grip’ on our teeth. So what can you do about it? Brushing your teeth properly is more important than ever. Book an appointment to see a hygienist for a technique refresher – don’t forget to take your own toothbrush along! 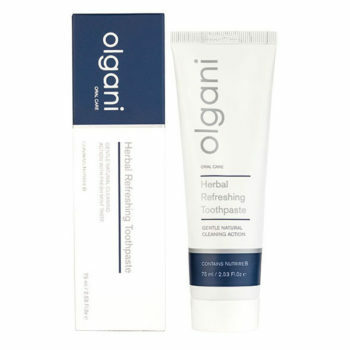 Following fluoride’s classification as a neurotoxin by Lancet laboratories, many women are seeking natural alternatives to conventional toothpastes. Most dentists remain dubious, however, and advise sticking to products containing fluoride in order to maintain enamel strength. Keep your mouth hydrated by drinking plenty of water and non-fruit herbal tea, and snacking on vegetables like celery, broccoli and cucumber. Try to minimise your consumption of alcohol, which can cause dehydration, and fruit juice, fruit tea and fizzy drinks (even diet varieties), which can all cause acid erosion. 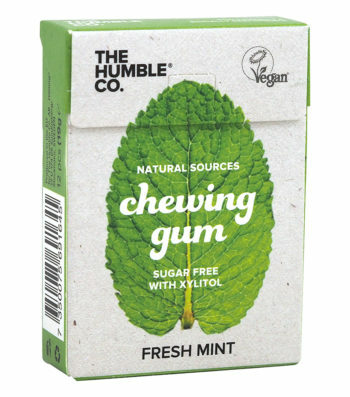 Chewing gum sweetened with xylitol can stimulate saliva production, repair enamel and neutralise plaque acidity. 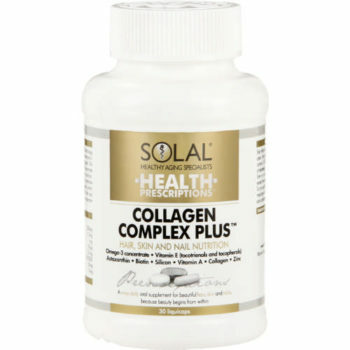 Collagen supplements could help you maintain healthy gums. Wearing a retainer or braces can help to stop the tooth movement which sometimes occurs during the menopause. Swilling a tablespoon of coconut oil around your mouth for 20 minutes each day (before spitting it out) is said to fight plaque and whiten teeth. Although there is little scientific evidence to back up its efficacy as yet, several dentists have admitted that it seems to improve gum health. Collagen can be depleted by up to 30% within five years of menopause onset. As cell turnover slows down, skin becomes dryer, thinner and more prone to wrinkles, sensitivity, pigmentation and even acne. Modern diets and lifestyles rarely provide us with sufficient vitamin D3, particularly during the winter, when we are not exposed to the sun. However, it could be the key to maintaining healthy, glowing skin, so consider taking a supplement. Vitamin D3 is also credited with boosting bone density and overall health – consider it your secret weapon. Vitamin D3 is also as crucial to the maintenance of lustrous locks as it is to a youthful complexion. But pumpkin seed oil and saw palmetto berry supplements actively fight the conversion of testosterone to DHT. If you’re concerned about hair loss, they might well be the answer to your prayers. Phytoestrogens, found naturally in plants, mimic the actions of oestrogen. Choose skincare products rich in plants oils such as flaxseed, soya, grapeseed and wheatgerm for a natural hormonal boost. 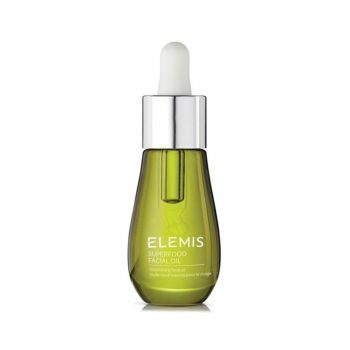 Elemis Superfood Facial Oil, R1 089,60 for 15ml, contains a potent blend of nine superfood oils, including broccoli, flaxseed and rosehip oils. Skincare products containing retinoids (derived from vitamin A) help to stimulate collagen production. Combine with rich moisturising ingredients such as hyaluronic acid for optimum benefits. 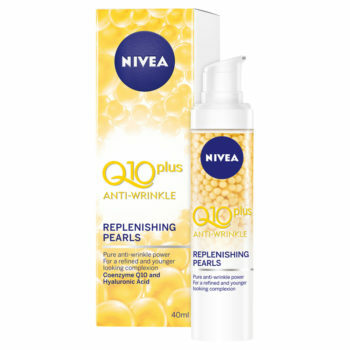 Or, for a more affordable option, look out for skincare creams and serums containing Co-enzyme Q10, that provides all the benefits of retinol, without the risk of irritation. Your face might be your focus, but don’t forget your body (even if 90% of it is covered in knitwear 90% of the time). Extra-virgin coconut oil has been described as the ultimate moisturiser for menopausal skin. 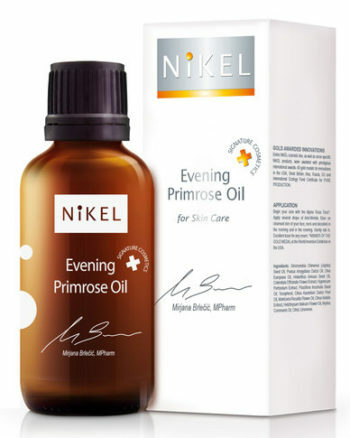 You can also apply evening primrose oil directly onto the skin. As oestrogen levels drop, relative proportions of androgens (male hormones) increase. 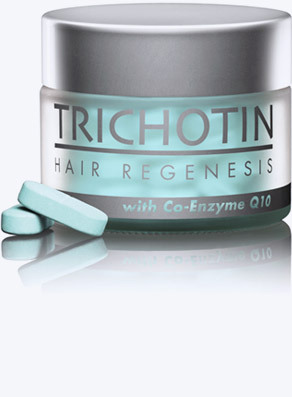 These can literally shrink the hair follicles, causing hair to become thinner and reducing the length of its growth cycle. 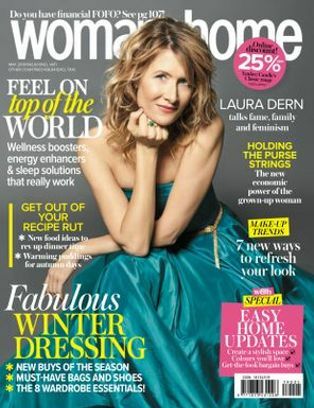 Up to 40% of women suffer hair loss and thinning during the menopause, whilst many more may find that their hair will no longer grow to the same length.